Note: Resale Certificates are valid for 60 days from date of issue. Statements of Account are valid for 30 days from date of issue. An update fee may be charged for change of title company or buyers, or for reissue of expired Resale Certificates or Statements of Account. Contact the Property Transfer Agent at for more information. Submit request for resale certificate or refinance online only via clicking the link to the left or the e-form may also be directly accessed at Refi/Resale Certificate Request . 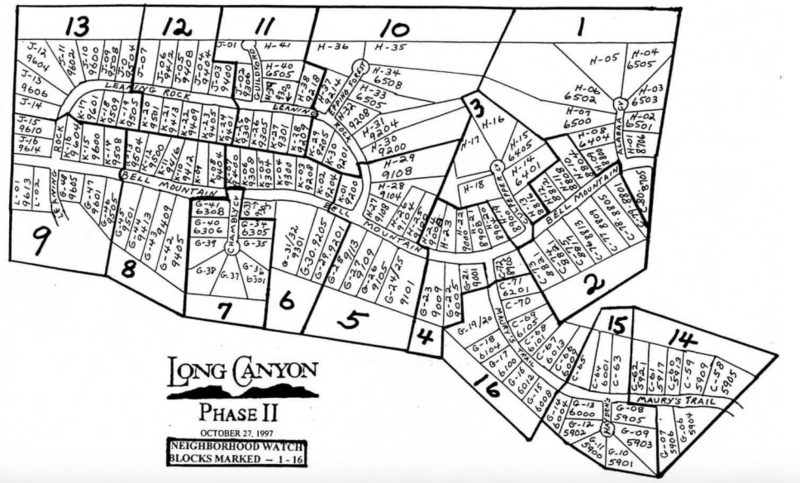 If you have questions about completing this form, please email the Phase II & III Property Transfer Agent at treasurer@longcanyonphase23.org. Your request will be confirmed by the Property Transfer Agent once it has been verified as complete. All form fields must be accurate and complete. Forms submitted with incomplete or false information will NOT be processed until complete and correct information has been provided. Requests should be submitted 15 or more days before the scheduled closing date. Turnaround for requested documents is within 10 to 14 days of a confirmed request, subject to prior receipt of payment. If documents are requested for a date sooner than 10 days, a $75 rush fee must be received with documents payment. Expedited responses will be provided as soon as possible on a best efforts basis. For a refinance Statement of Account only, the response will consist of a letter emailed to the closing agent. For a transfer of ownership, a Resale Certificate, Confirmation Document, Contact Information for New Buyers form, and a Statement of Account summarizing directions to the closing agent will be generated and emailed to the closing agent. Copies of the current annual budget and balance sheet will be attached. Links to the following LC Phase II & III HOA documents, which are available at Governing Documents - Public, will also be provided. All documents are PDF files. Buyers must acknowledge receipt of these documents by signing the Confirmation Document. Upon closing, the title company is to remit all funds due the HOA via check made payable to Long Canyon Phase II & III HOA. On a transfer of ownership, also include the initialed Resale Certificate, signed Confirmation Document, and completed Contact Information for New Buyers form as specified in the directions to closing agent.